The TK-3402U16's ergonomic design fits naturally in the hand with a comfortable hold. 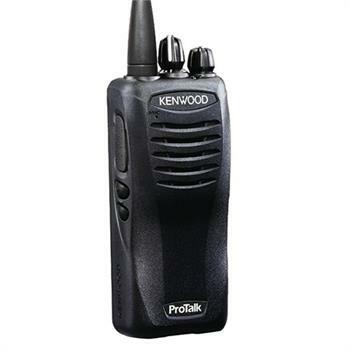 Or use one of many headsets available for added mobility.The Kenwood TK-Series is one of the best-built and most fully featured UHF radios on the market. 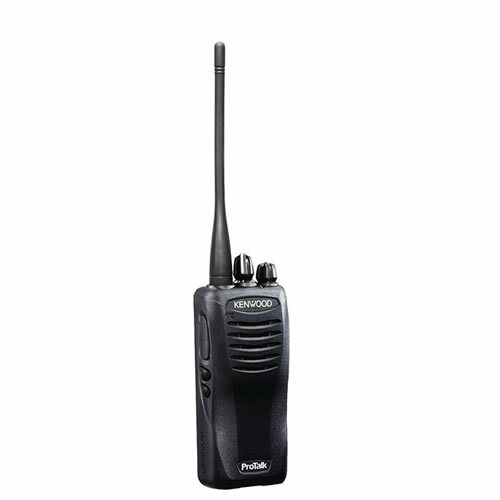 When UHF radio users demand the best, the Kenwood TK3402U16 will be the radio of choice. Compact design, the TK3402U16 is only 4.8” tall and weighs 9.9 ounces with its Li-Ion rechargeable battery. 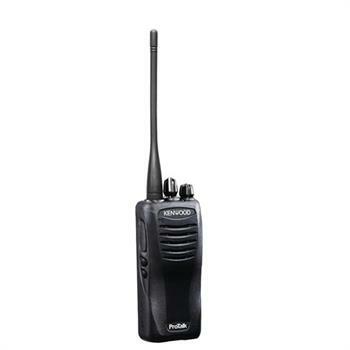 The radio has 16 Programmable UHF channels with channel scan. The TK3402U16 comes with a 3-Hour rapid rate desktop charger and spring loaded belt clip. and Other 4 Watt Models.